MORE online instant streaming videos! 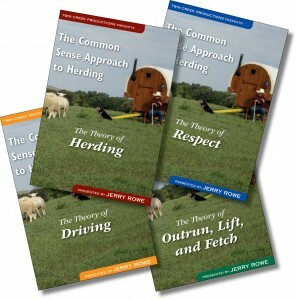 4-Part DVD series – The common Sense Approach to Herding! 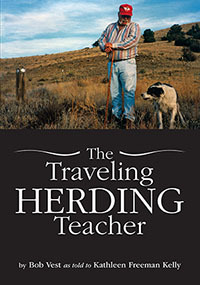 You may also be interested in this 4-DVD Herding Training Series! ON SALE NOW for $75 with FREE shipping. ENJOY THE VIDEO – Rating the Stock! 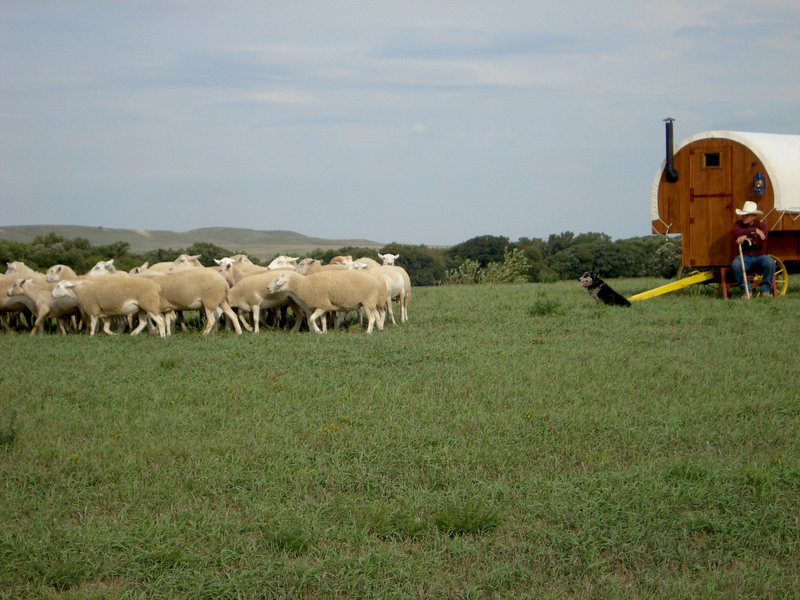 Click on the image below to play the video [duration 4 minutes] - Rating the Stock explains the theory of teaching a dog to rate the movement of the livestock when moving it from one place to the other. 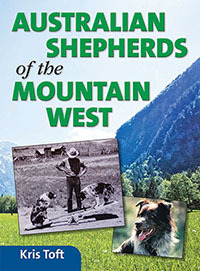 This video will make it easy to understand how to train your dog to rate stock. Please note that this 4-minute video link is active for 1 hour. 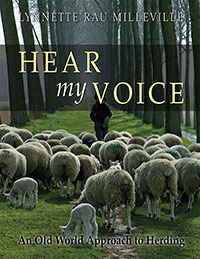 If your time expires, please feel free to submit the form to receive a new link.